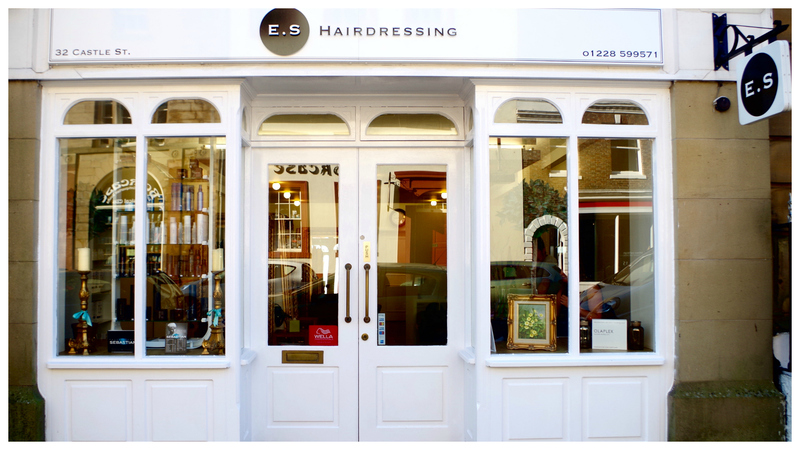 Welcome to E.S Hairdressing. We like to take the time to understand your individual style and needs to give you the perfect salon experience, leaving feeling and looking great. 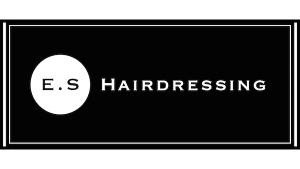 We are a warm and friendly ladies and gents hairdressers offering the latest innovations in hair colouring and hair care combined with over 25 years of experience in hairdressing.